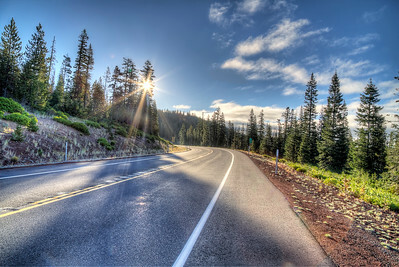 Bend is to the Cascades what Denver is to the Rockies. 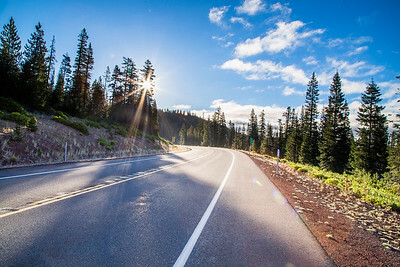 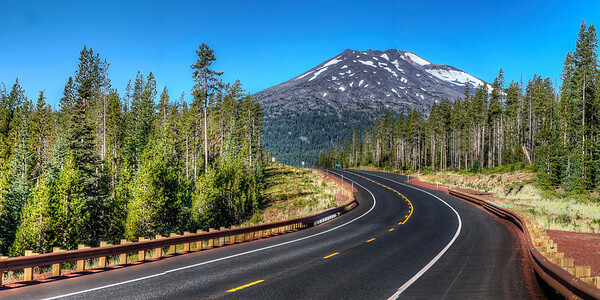 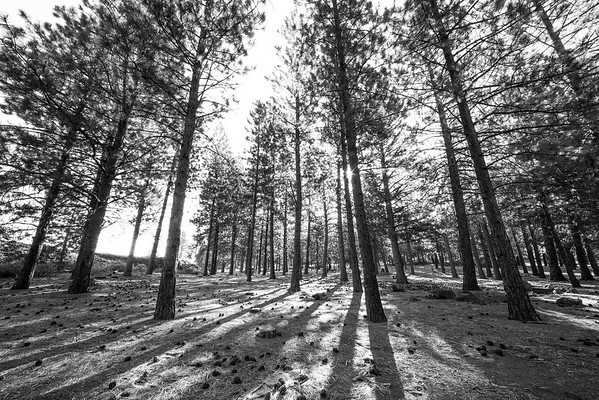 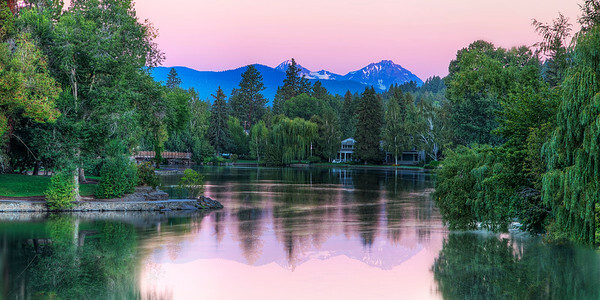 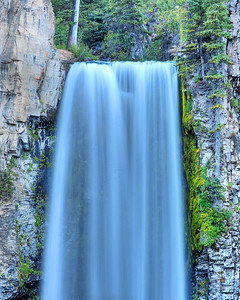 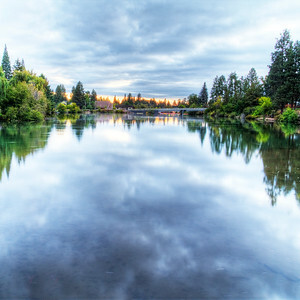 It sits at the foot of the Cascade Mountains in central Oregon, features a vibrant downtown, and is just minutes away from some of the best scenery in the world. 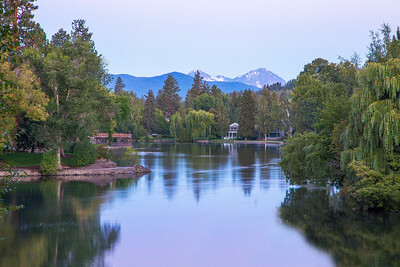 This gallery features images of downtown, Mirror Pond, Pilot Butte and other great areas around Bend. 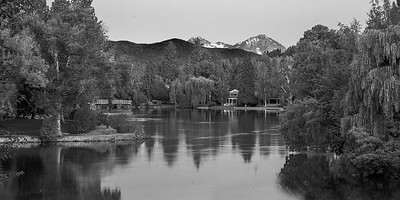 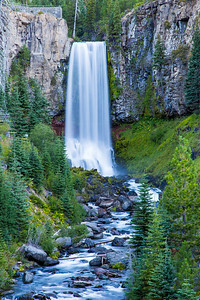 Fine art photography of Bend, Oregon, including Pilot Butte, mountains, Mirror Pond, Tumalo Falls, Smith Rock State Park and more, available in prints, framed, digital downloads, canvas wraps, and more. 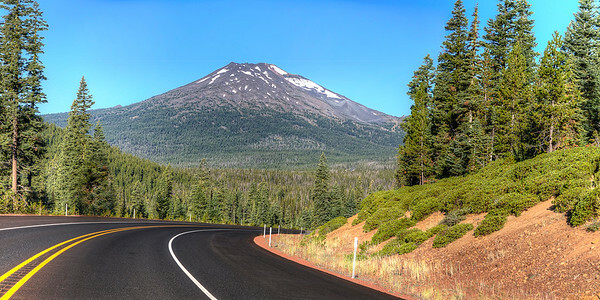 Mount Bachelor in beautiful central Oregon. 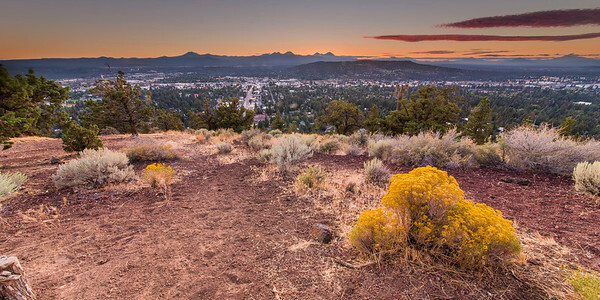 Bend, Oregon from Pilot Butte in the evening.